How exciting! Pet Product News featured Kuddly this past week. 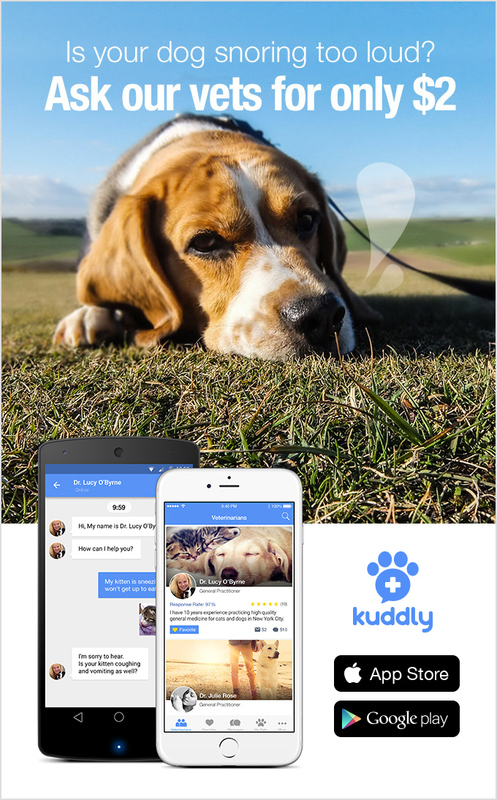 The article shared all the details about Kuddly, including our passion for helping to provide better pet health care to pets everywhere. Dr. Lucy here at Kuddly also shared some insight and details. Thank you so much to Pet Product News for featuring Kuddly. We could not be more honored!